David Eugene Slagel of San Antonio, Texas passed away on May 11, 2018 at the age of 53. 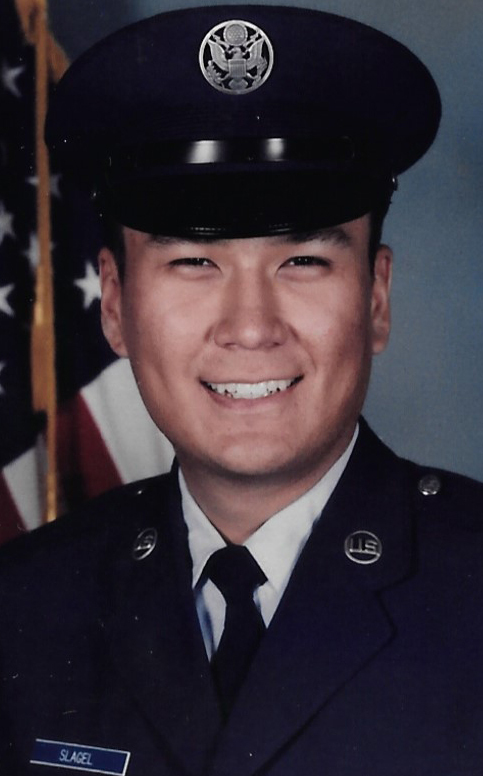 A former Taylorville, IL resident, he retired as a Tech Sergeant for the US Air Force after serving his country for 20 years. He will be greatly missed by his family and friends for his compassion and sense of humor. David is survived by his brother, Daniel Slagel, his sisters, Princess Slagel-Bucshon and Faith Collins, and his step-mother, Shirley Slagel. He was preceded in death by his father, Wayne E. Slagel. A private memorial service will be held for David later this year.